I’ve been a fan of the UK-based band known as The Bees (UK) or A Band of Bees (US) since their inception in 2002 with Sunshine Hit Me. 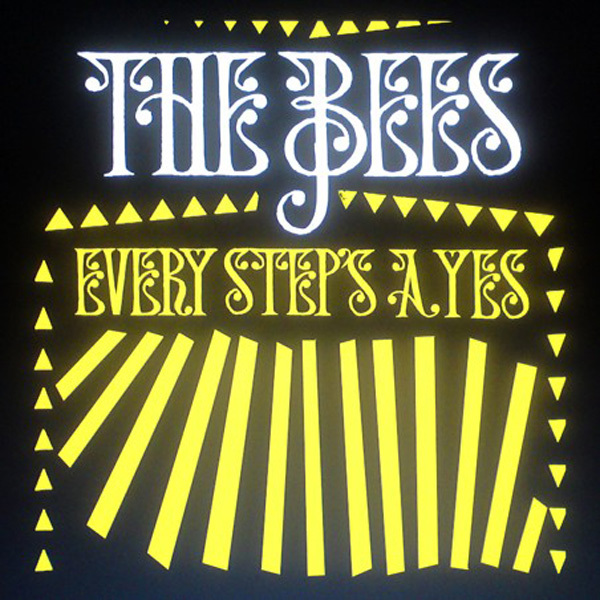 They’re back after a three year hiatus from Octopus with the release of Every Step’s a Yes. The 6 piece are known to experiment – mixing reggae, funk, and Simon and Garfunkel folk-like harmonies into one groovy, hazy meltdown of 60s and 70s pop. Works for me. What’s even better is they were on the first round up of artists announces for SXSW 2011. Yay! This entry was posted in Spanking New Music and tagged every step's a yes, i really need love, the bees. Bookmark the permalink.